Home » Is Your Body Spring Ready? During the winter months, it’s easy to neglect our bodies. We stay in to avoid the bad weather when we don’t absolutely have to go outside. If your like me, your body is as neglected as your yard is! Who wants to go for a run in the snow, wind or rain? I don’t even want to go outside to get into my car to go to a yoga class. And then…one day…the sun peeps out and it begins to feel a little warmer. It’s at this point, before we decide to attack the weeds in the garden, cut the trees in the yard, or sign up for a marathon, we should do some prep work to make sure that our attempts at getting more active don’t lead to back pain, sprained joints or worse. The first thing you should do is assess your fitness and flexibility levels. If you’ve been indoors on the couch since October, you’re likely to be a bit stiff. Muscles need regular stretching and movement to stay healthy and supple, so if you dive straight in with three hours of garden maintenance as soon as the clouds break, you could find yourself in a lot of fatigue or muscular pain the day after your efforts. 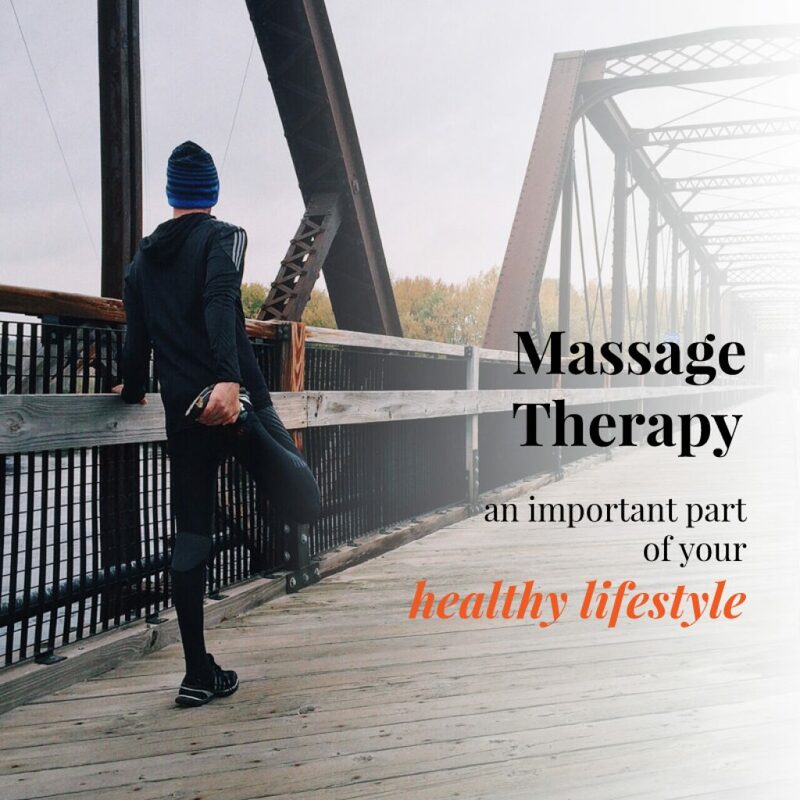 Massage helps to relax and soften injured and overused muscles, but it can also help to prepare them for events like runs, walks, and sporting competitions. If you’re going to be using your muscles, tendons and ligaments for the first long period of time in months, a massage will help loosen the tissues up ready for action. Massage helps to increase circulation around the whole body, which means a shorter recovery time after any prolonged activity. Plan and book a series of regular massages during spring and you will really feel the difference when you start getting out and about in the great outdoors! What are you waiting for? Call now to schedule!